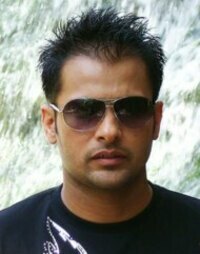 Amrinder Gill is a Punjabi singer and an actor. He started his career with album Apni Jaan Ke in 2000. In 2009, he became actor with movie Munde U.K. De.